The following images are taken from an iPad (hold the Home button and power button simultaneously). 1. Open up the Atomic Browser. 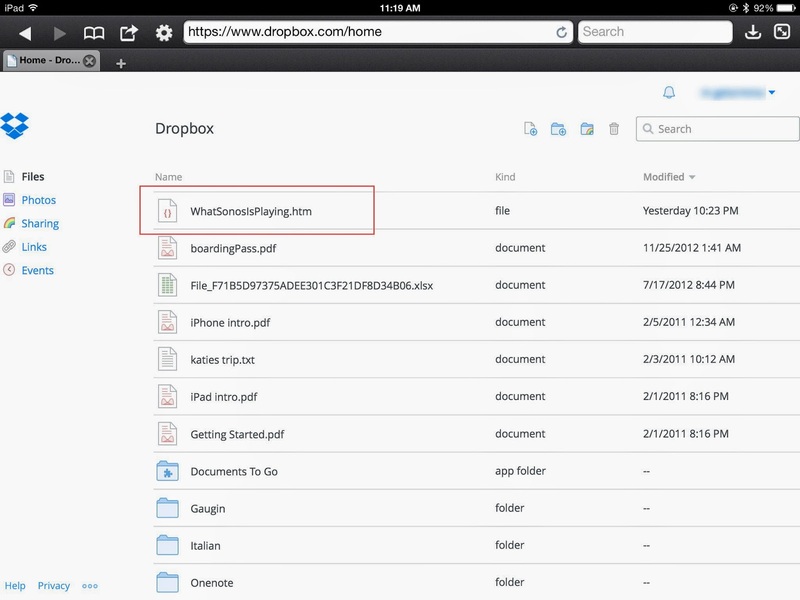 Navigate to www.dropbox.com and sign in. 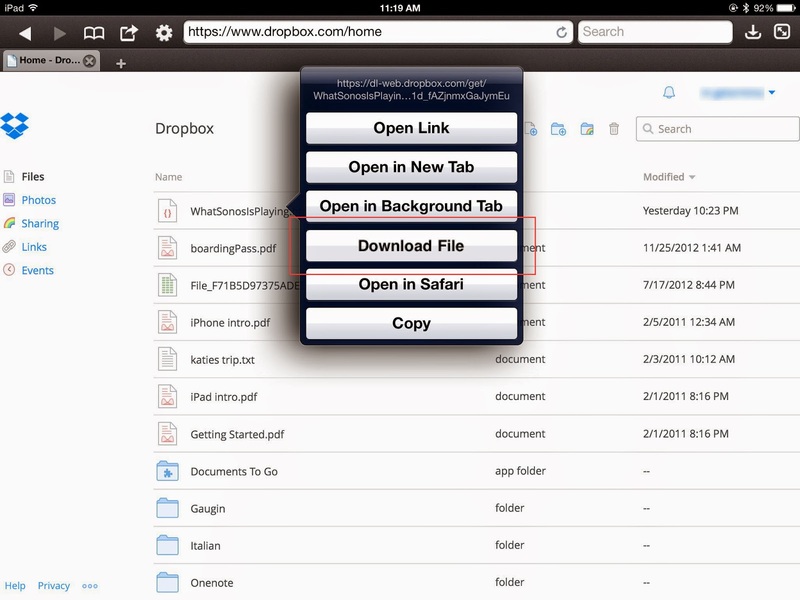 Make sure you have uploaded the file (WhatSonosIsPlaying.html) to DropBox. 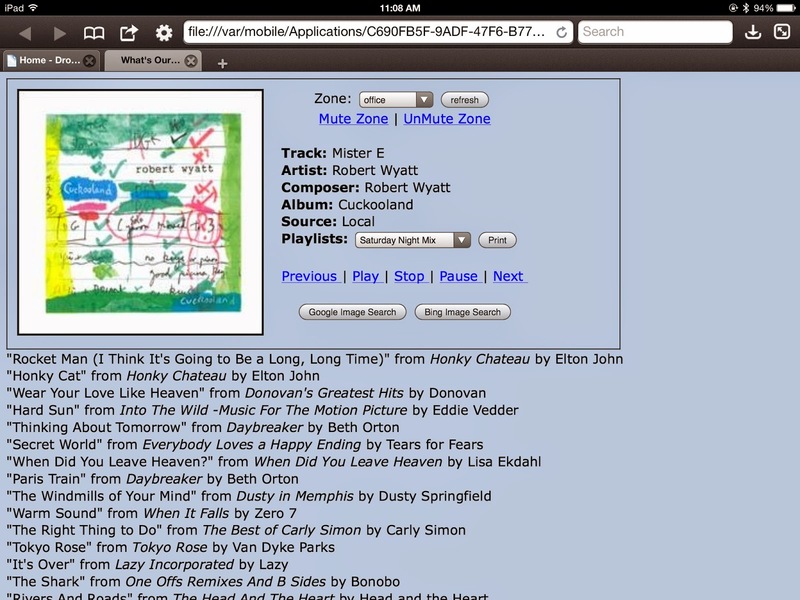 The page should show metadata about what's playing. 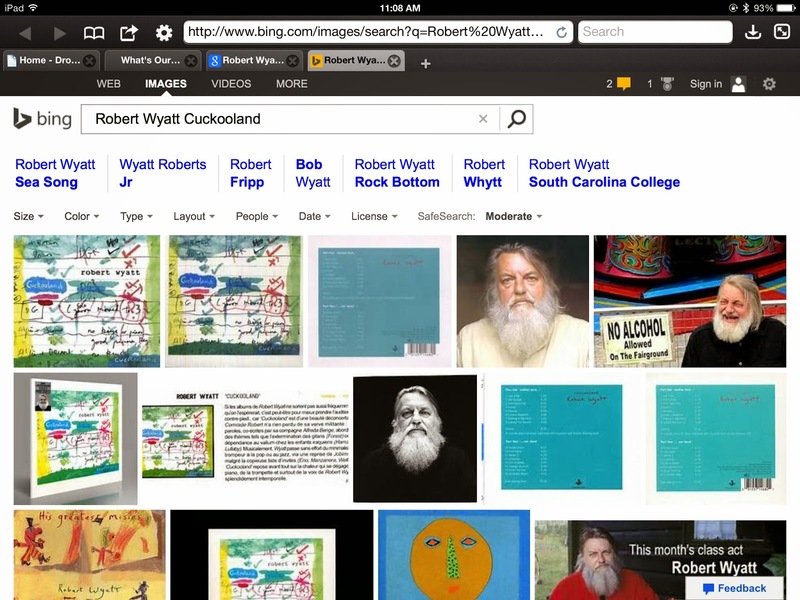 Clicking the Google or Bing search buttons should open into a new window. Have you managed to do the discovery of devices from the browser? Did recently get discovery to work in C# app. Will post something about it in May. Hi, thanks for your site. It helped me to turn an old juke box into a SONOS controller using a Raspberry Pi. You can see it here: wallbox.weebly.com. Any ideas why this would happen ?